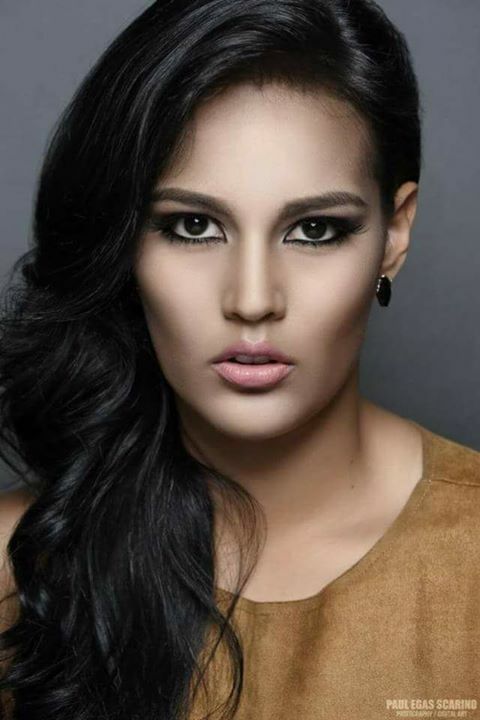 Miss Grand Ecuador 2017 is María José Villacis, 22 years old standing 1.73 m tall from Ibarra, Imbabura province of Ecuador. She was officially given the sash of Miss Grand Ecuador 2017 by Miss Ecuador Organization during the press conference held in June 2017. Maria Jose Villacis will now represent Ecuador at Miss Grand International 2017 to be held in Vietnam this October.